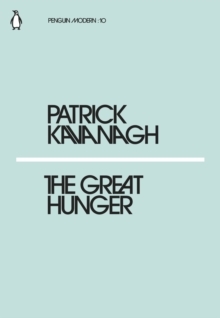 The centenary of Patrick Kavanagh's birth in 2004 provides the ideal opportunity to reappraise one of modern Ireland's greatest poets. 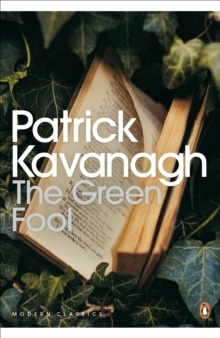 From a harsh, humble background that he himself described so brilliantly, Kavanagh burst through immense constraints to redefine Irish poetry - a poetry appropriate for a fully independent country, both politically and culturally. 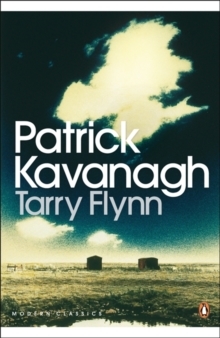 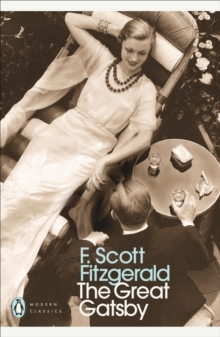 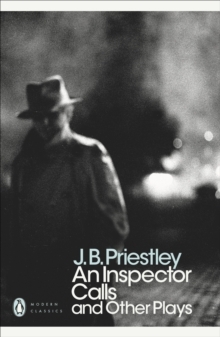 Moving beyond Irish verse's preoccupation with history, national politics and identity, he turned to the land and scenery of his native Inniskeen, portraying the closely-observed minutiae of everyday rural and urban life in an uninhibited, groundbreaking style. 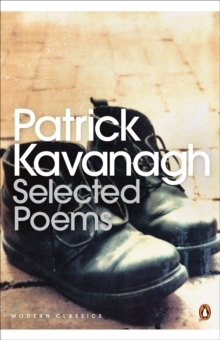 Lucid, various, direct and engaging, Kavanagh's poems have a unique place in the canon and a unique accessibility. 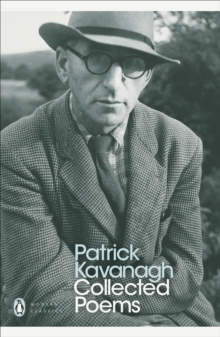 This major new edition is the culmination of many years of work by Antoinette Quinn in creating authoritative texts for Kavanagh's poetry - from his early works such as 'Inniskeen Road: July Evening' to his masterpiece, the epic 'The Great Hunger', allowing us to see the development of Kavanagh's genius as never before.